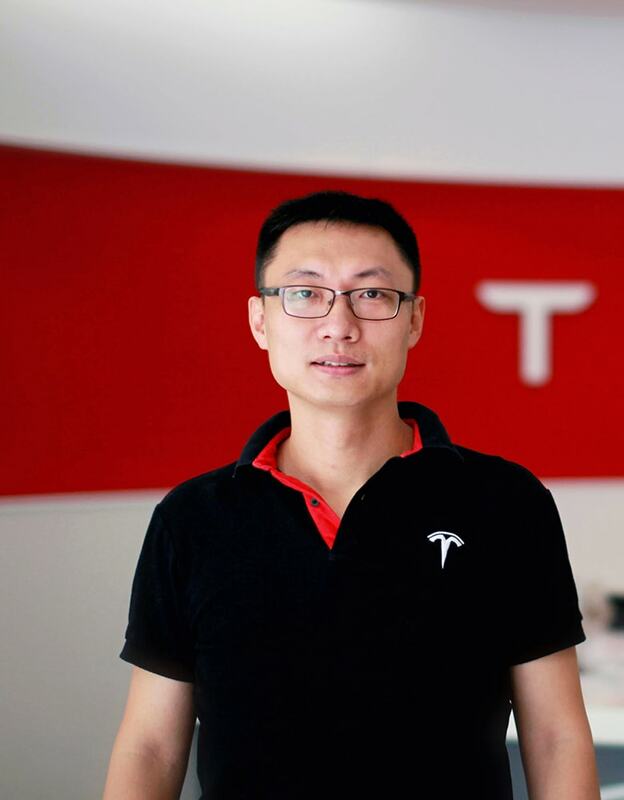 Mr. Tom Zhu joined Tesla in April 2014 to lead its charging network development in China, and was appointed in December as the General Manager of Tesla in China. Now Mr. Zhu is responsible for Tesla’s APAC business as well as building the first Gigafactory outside of U.S. in Shanghai. Prior to his career in Tesla, Mr. Zhu had set up several businesses and gained extensive management experience of multinational and multicultural enterprise. He had led teams, under challenging business climates, to expand into emerging markets, attain business objectives and drive strong business growth. Mr. Zhu is the co-founder of Kaibo Engineering Group Corp. and had been in charge of day-to-day operations, market development and project management since 2008. From 2009 to 2011, he had been managing constructions for two large infrastructure projects in Africa, and holding business negotiations with local governments and clients, building core teams and dealing with emergencies. His extraordinary work has promoted customer satisfaction and contributed to the robust growth of the company’s core business. In 2013 Mr. Zhu founded an engineering management consulting company to help Chinese enterprises explore foreign markets. Mr. Zhu received a bachelor’s degree from the Auckland University of Technology in New Zealand and an MBA degree from Duke University’s Fuqua School of Business in the US.